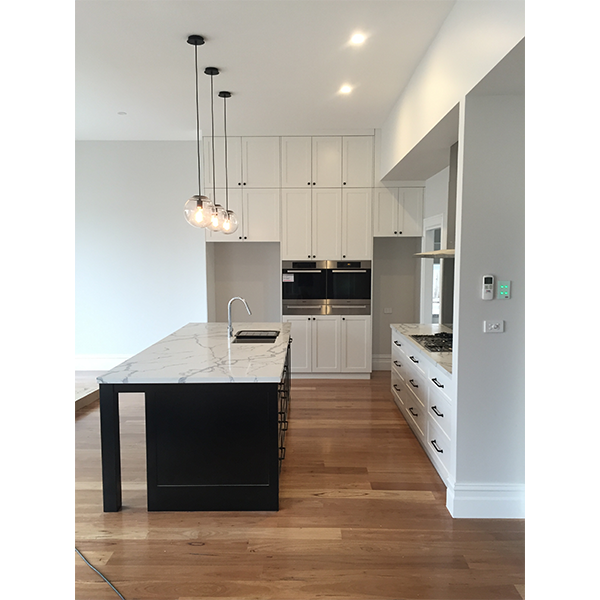 Established in 2000, Higher Level Joinery is a Geelong owned and operated cabinet making business. Our work covers all aspects of cabinet making from design to manufacture to installation. Our team of qualified tradespersons have a diverse background in kitchen manufacturing, fine furniture, shop and office fitouts. Our work covers both commercial projects for schools, offices, and businesses along with the full range of joinery for domestic construction projects for a select team of quality builders. Please explore our website for examples of work.